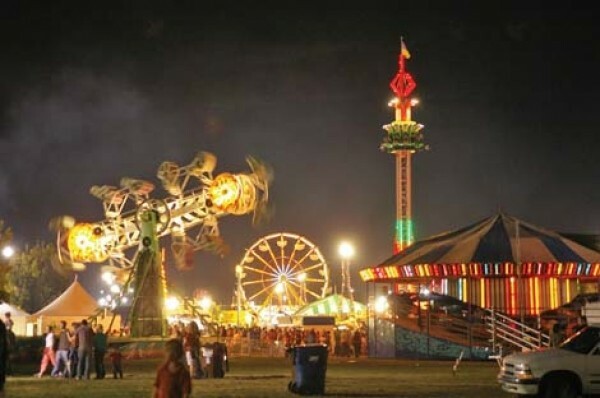 The 2012 Utah State Fair (155 N. 1000 West) runs from Sept. 6 to Sept. 16 and will feature a number of culinary competitions. Pre-registration for the competitions is required by Aug. 31, so if you want to enter, it’s time to get on the stick and visit the cook-offs section of Utah-State-Fair.com to enter. You can also phone 801-538-8400 for more information. Among the cooking competitions at this year’s Utah State Fair are Fleischmann’s Yeast’s Sensational Sandwich Bread Contest, the Great Cake Contest sponsored by King Arthur Flour, and Ghirardelli’s Chocolate Championship. Talisker on Main restaurant received one of just four jury awards in the eighth-annual American Institute of Architects Restaurant Design Awards. The awards were announced at the West Coast’s largest design show: Dwell on Design at the Los Angeles Convention Center. Talisker on Main joined Mario Batali’s La Birreria in New York, plus Los Angeles restaurants A-Frame and Beachwood Café as the award winners. “What an honor for us,” says Talisker chef John Murcko. “We are thrilled to receive the national recognition.” The nominees were judged on function, ambience and visual impact by the jury. Visit TaliskerOnMain.com for more information. Deer Valley’s Stein Eriksen Lodge (7700 Stein Way) is featuring a new craft beer and barbecue festival this summer. For five Tuesday nights in July and August (July 17, 24 and 31; Aug. 7 and 14), Stein’s will host local craft brewers like Squatters, Epic, Uinta, Wasatch and Red Rock that will provide beers samples and souvenir glasses. In addition, Stein Eriksen Lodge Executive Chef Zane Holmquist will offer barbecued food pairings, and each Hops on the Hill evening will also feature a free concert on the lawn. Musical acts include Motherlode Canyon Band, Holy Water Buffalo, Swagger, Mister Sister and Jagertown. The cost is $30 per person in advance (call 435-645-6455 to reserve) or $35 at the event. A series pass to all of the events can be purchased for $125. Visit SteinLodge.com for more information and to purchase tickets.